Crafters Companion > Blog > Look what I’ve received! WOW! I had quite the surprise waiting for me at the office yesterday when I got in! I think we definitely have a contender for the longest card ever! It’s got a total of 30 panels, made by some of our lovely customers using our Accordion dies, stamps, and other products! 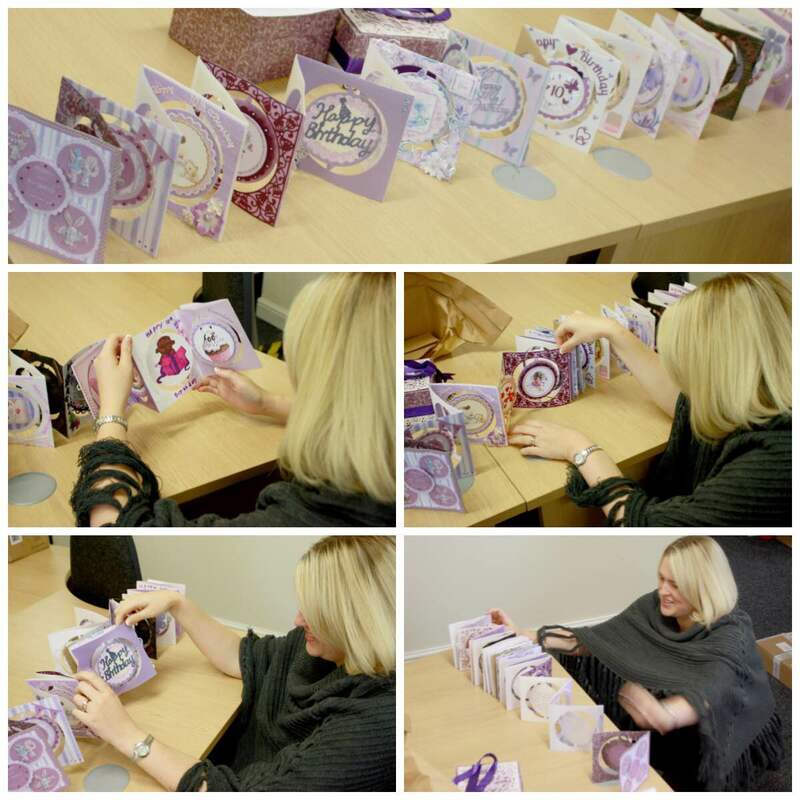 And that gift box…. it’s a stunner too! This will definitely have pride of place on my desk for quite some time! 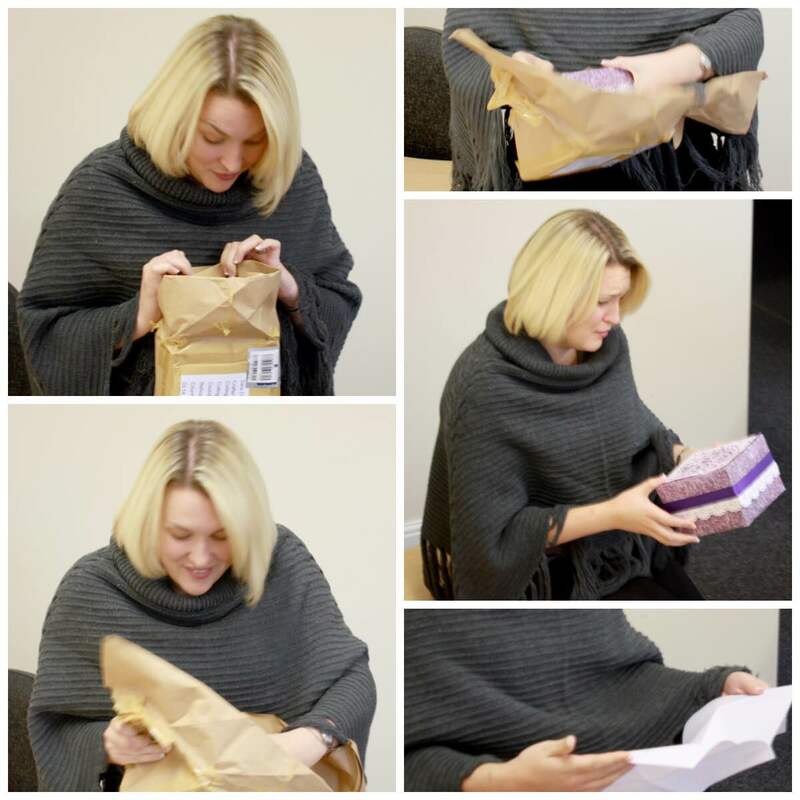 I am absolutely over the moon with this amazing birthday card and overwhelmed by the effort that has been put into it by everyone – so thank you!! It must have taken so much work to co-ordinate this project, get it all sent in to on person, put together, and then mailed off to CCHQ!